For more than 35 years, Jeff Moore has contributed to the floor covering industry, especially when it comes to elevating education. 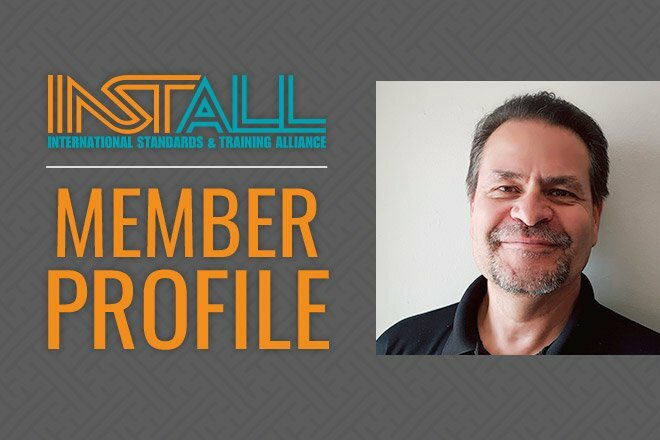 Entering the field as an installer to help a family member’s business, Moore never imagined that he would become an INSTALL Instructor one day. Starting in 2005, as an established installation subject matter expert, Moore began his work with the INSTALL curriculum committee. Since then he has continued to lend his expertise to develop training manuals and ensure that education stays up to date with the ever-evolving products and installation techniques.